At Regency, we have highly qualified urologists and world-class surgical and dialysis facilities available under one roof, round-the- clock. All forms of urology care under one roof! When you come to Regency Healthcare for any urological condition, you are promised optimal results with minimal damage to the healthy tissue. How do we achieve such high levels of precision? 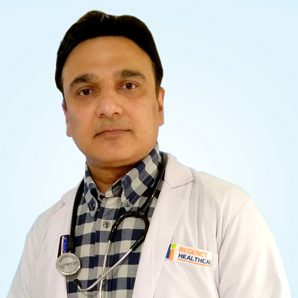 With the use of latest surgical procedures that are performed under the expert eyes of our specialists who are committed to improving your experience & health while you are under their expert care. 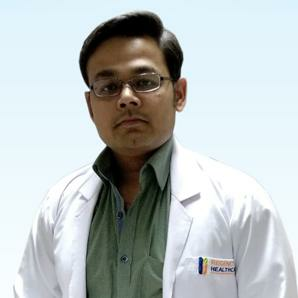 Dr. Sanjeev is Consultant Urologist & Renal Transplant Surgeon at Regency. 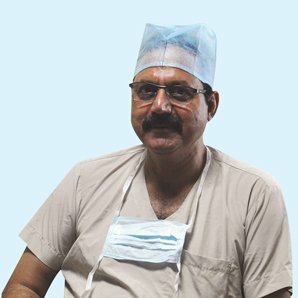 He has performed more than 1200 + kidney transplants including Robotic surgery in his over two decade long career.